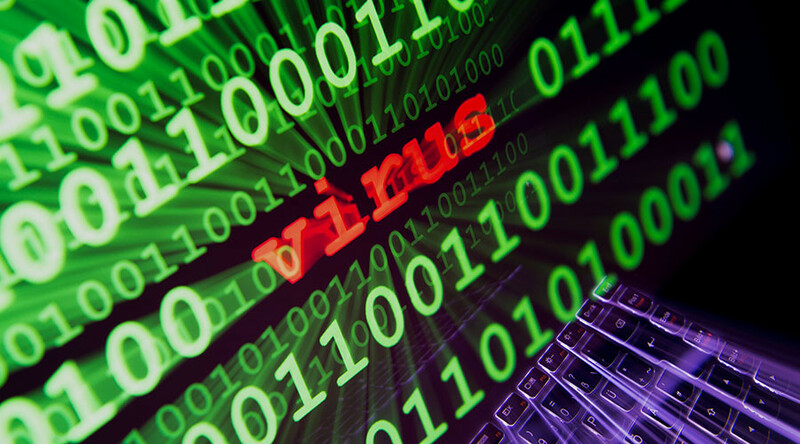 The US Army is preparing to embed “cyber warriors” within regular infantry units, Pentagon officials said. 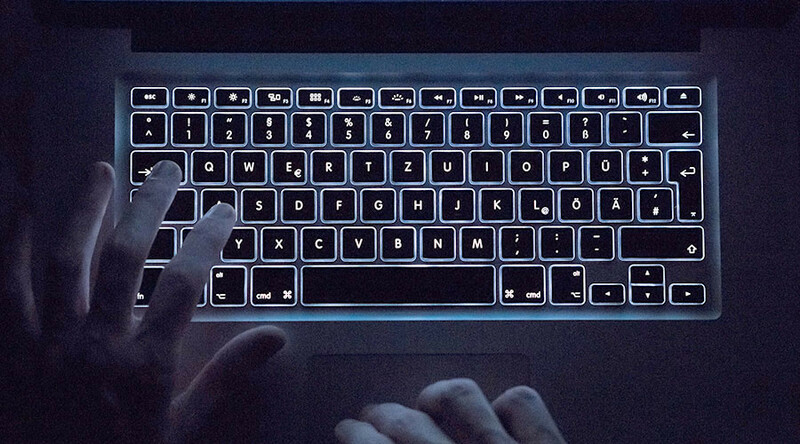 Claiming that the US has been shackled by laws, military officials vowed to enhance their offensive cyber-warfare capabilities. 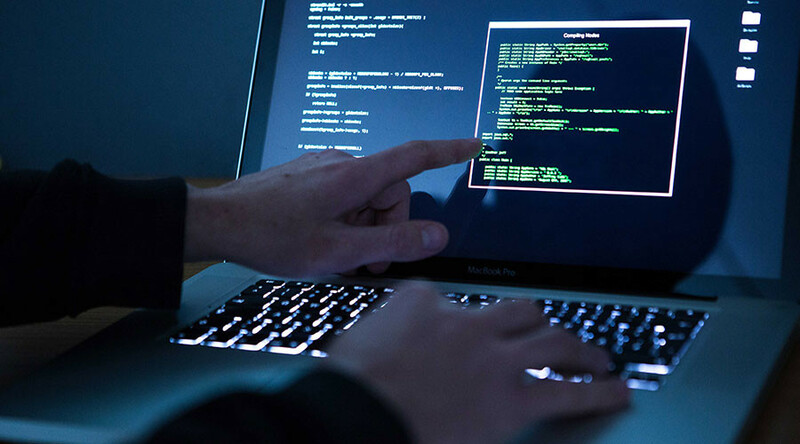 Under the new protocol, the army’s cyber soldiers will serve six-month rotations while integrated in infantry units. But unlike their rifle-toting comrades, the keyboard warriors will seek control over the battlefield by “non-kinetic” means. “Not everything is attack and destroy. How can I influence by non-kinetic means? How can I reach up and create confusion and gain control?” Colonel Robert Ryan, who commands a Hawaii-based combat team, said on Wednesday. 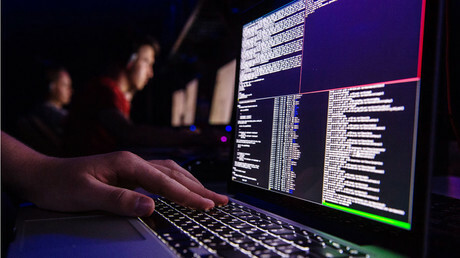 The cyber warriors will tailor operations according to their commanders’ needs, but a standard operation would likely involve dragnet information gathering and intercepting enemy transmissions, according to Colonel William Hartman of the army's Cyber Command. 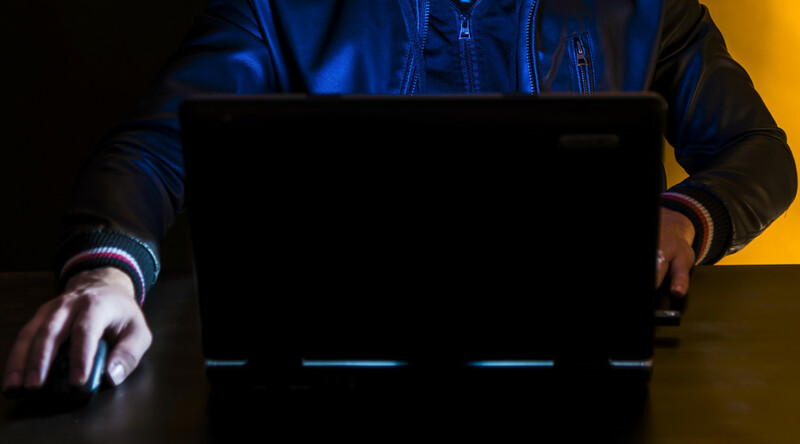 Since appointing its first senior general to direct cyber warfare in 2010, the Pentagon has increasingly viewed cyber warfare as an integral component of America’s war-fighting arsenal. 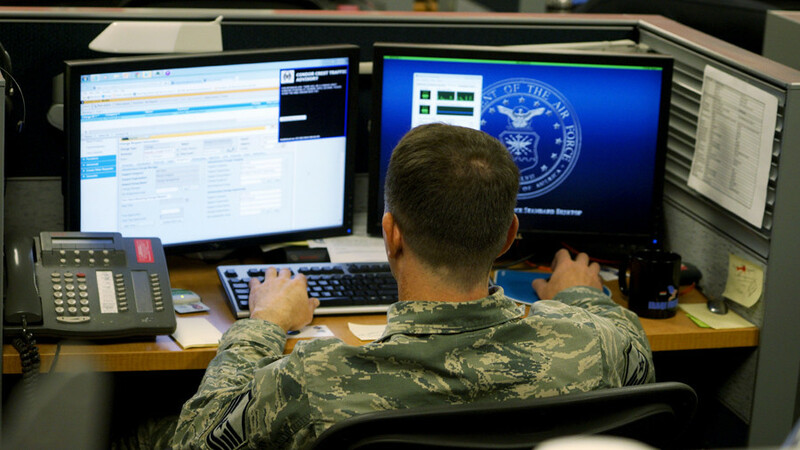 Cyber Command had previously been a subordinate part of the US Strategic Command, but was elevated it to its own command in August – a sign of its growing importance. 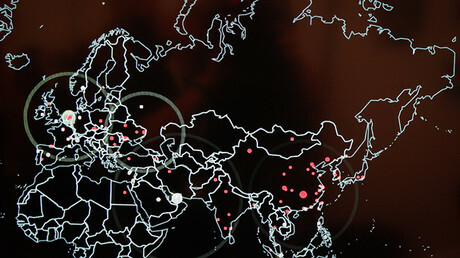 In recent months, Washington has accused Russia and China of posing existential threats to US cyber security. 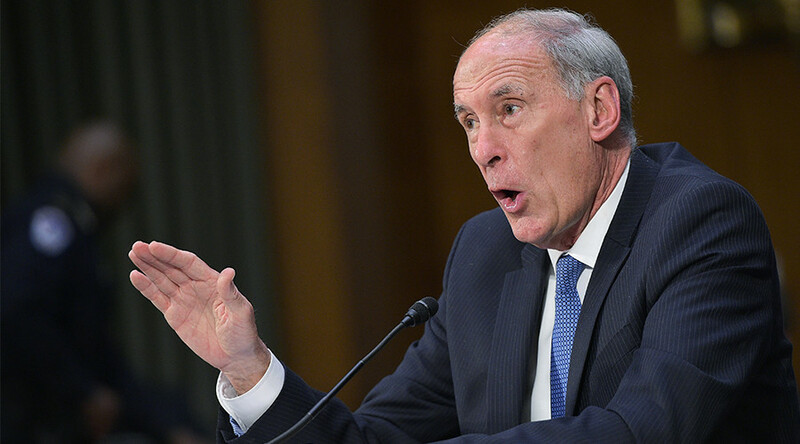 In May, Director of National Intelligence Dan Coats accused Russia of being a "full-scope cyber actor" that will remain a “major threat” to the US government.